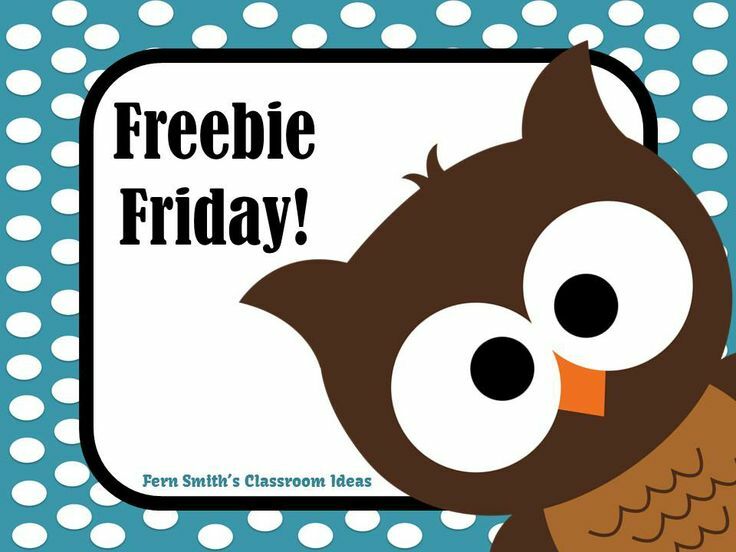 Fern's Freebie Friday ~ FREE Fall Fun! 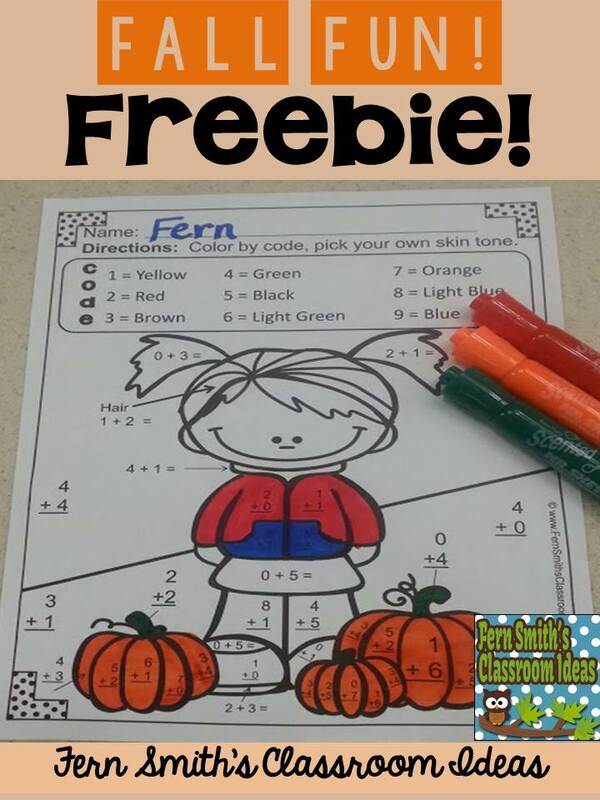 Basic Addition Facts - Color Your Answers Printable Sample - Fern Smith's Classroom Ideas! It is a sample page from this resource. Many thanks for this color by #, Fern! This color by number is perfect for my own little. Thanks, Fern!